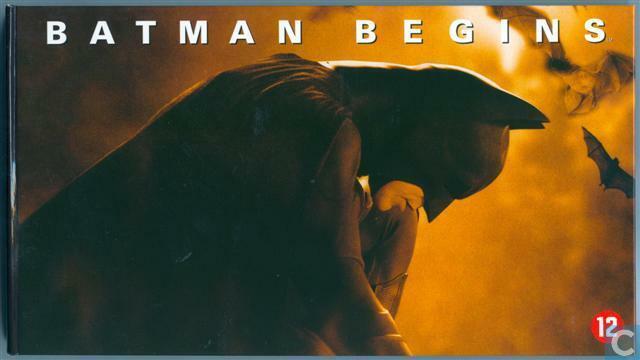 Wilkinson, Tom: Information on the Catawiki site about Batman Begins, 2008. 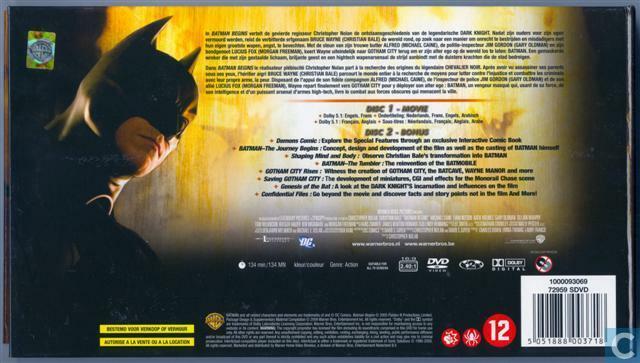 Melniker, Benjamin, Uslan, Michael E.
- Gotham City Rises: Witness the creation of Gotham City, the Batcave, Wayne Manor and more. 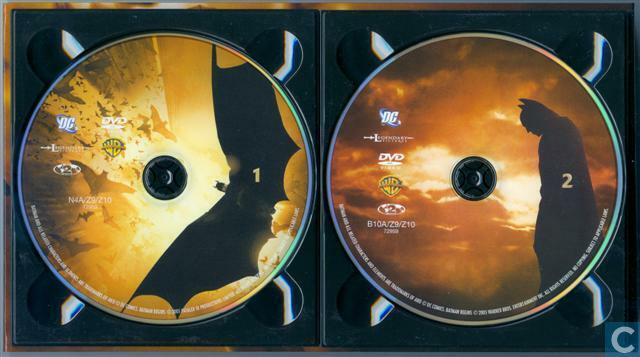 - Saving Gotham City: the development of miniatures, CGI and effects for the influences on the film. - Confidential Files: Go beyond the movie and discover facts and story points not in the film and more!